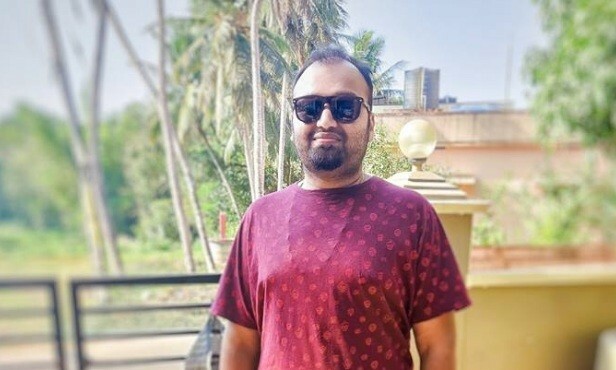 Nikhil Pai, a popular food blogger and one of the founders of Three Hungry Men, a food blog ended his life at his house in Malemar-Derebail area in Mangaluru. A 28-year-old cartoonist and food blogger committed suicide by consuming poison at his residence in Mangaluru on Saturday (April 14). Nikhil Pai, a popular food blogger and one of the founders of Three Hungry Men, a food blog, ended his life at his house in Malemar-Derebail area in Mangaluru. The reason behind him talking this extreme step is yet to be ascertained. Although, it is alleged that some personal issues had taken a toll on him and this triggered him to end his life. His mortal remains were taken to AJ Hospital in Mangaluru for the autopsy. The Kavoor police have registered a case on his death. He is survived by his wife, mother and sister. His father died two years back. An amateur cartoonist, Nikhil rose to fame after the initiation of his food blog along with his friends Rajat Rao and Colin Vernon D'Souza. The trio used to hold several food-related events and used to review restaurants all around the nation. They were quite famous among the youths in Mangaluru. Nikhil had taken over the family business after the death of his father. He was managing the petrol bunk owned by his father at Baikampady.